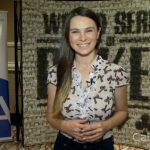 Lee filters through the excellent reporting by the WSOP.com crew to bring you the entrees and exits from the 3rd day of action in the WSOP. 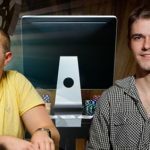 Lee Davy sits down with the Australian James Obst to seek his opinion on the Brian Hastings scandal, and what it means the game of poker. 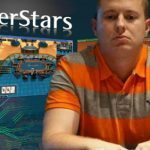 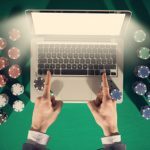 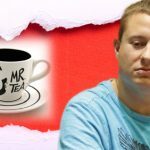 Brian Hastings, has been accused of multi-accounting, and using a VPN, so he can play online poker on PokerStars, whilst in the US. 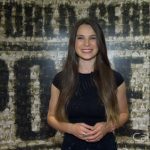 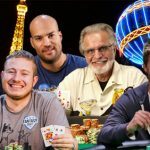 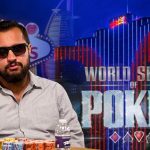 Lee Davy gets you up to speed on a number of bracelet victories at the 46th Annual World Series of Poker.